The recent arrests in Utah of three people accused of stealing thousands of dollars’ worth of baby formula is the latest example of a problem that officials say is vexing stores and police nationwide as thieves systematically swipe the mixture from shelves and resell it to unsuspecting parents. Baby formula is a major expense for many new parents, with small canisters starting around $20 and special or prescription blends costing two or three times that. It’s also widely used. 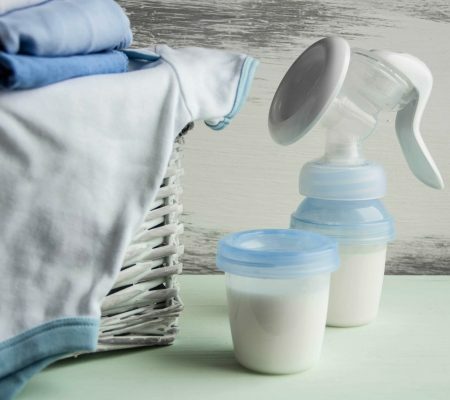 More than a third of infants receive formula in addition to breastmilk in their first six months, the Centers for Disease Control and Prevention estimates. Often, babies who are weaned of breastmilk will continue to drink formula into their toddler years.